The best kind of fart, I guess? 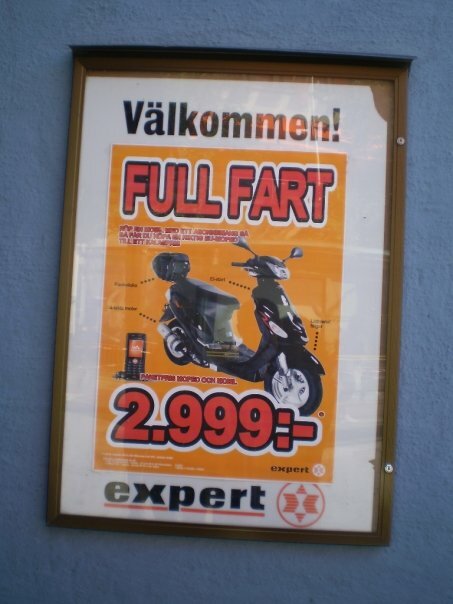 And just when you started to believe my blog is all fun and games – baaaam, educational curveball: “Full Fart” means “Full Speed” in Swedish. Doesn’t make it less funny though, does it?